In business it’s resilience, in psychology it’s plasticity but whatever you call it, flexibility is an essential component of a successful organization. There is no better way to create flexibility than through highly agile communication systems. 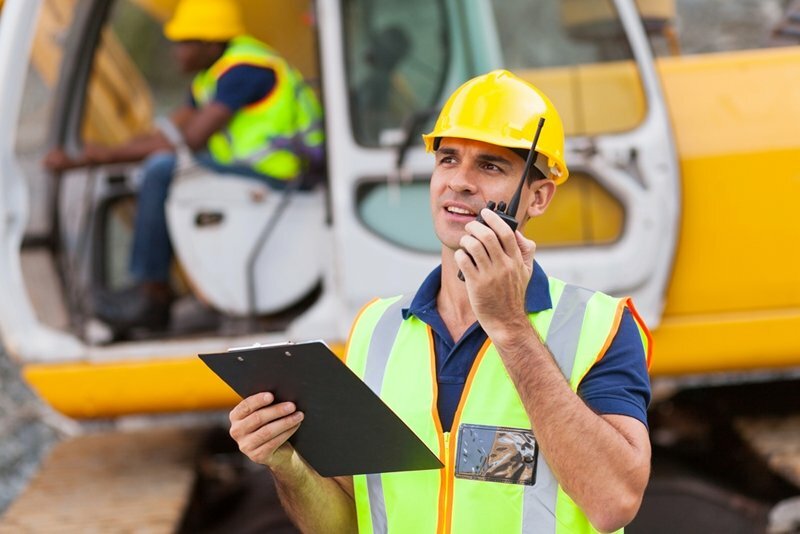 Unlike cellular phones, RoIP allows you to keep control of your most valuable asset – communication. Radio over IP (RoIP) is a cost-effective way to connect radio systems and operators together. By utilizing existing IP infrastructure, RoIP can offer organizations and companies improved reliability and increased interoperability. To illuminate how RoIP can drive flexibility in your business, we’ve compiled a list of four examples below. Businesses in the field tend to have assets spread across multiple sites, often with large distances in between. Responding quickly to both contingent and predetermined events demands seamless communication between sites. Phones are not designed for the demands of in-the-field operations. They also require the use of a service provider, meaning you lose control of this vital tool. With RoIP, you can connect a multitude of sites over a wide geographical area, without losing control. This means you have greater access to your teams and workforce, while coordination tasks are made simpler and more effective. Point-to-point protocol ensures that information is exchanged between two connected devices, but as the number of connected devices increases, you need a solution that can draw together the devices to a single base of operations. An IP gateway can ensure that protocols are shared between a number of operators. As businesses grow, so do the number of different devices they have in their inventory. As businesses grow, so does the size of their workforce and territory. With RoIP, you can extend the area of coverage to take into account new sites and expanded activities. Take a mining company – it could quickly deploy new repeater sites on the back of trailers and transport these to new operational areas. But that’s not all – in emergencies, repeater sites can ensure that communication pathways stay intact even in the most inhospitable conditions. Fire and Rescue, for example, could keep radio over IP connectivity with mobile teams, even if fire fronts are in flux. Scalability is an important function when looking to invest in new products. With legacy radios inevitable, the DRG100 digital radio gateway provides an interface to connect disparate radios over your IP network. While the DRG100 started as a digital radio solution, after consulting with customers Omnitronics increased functionality and scalability by adding an analog mode. The upgraded unit can connect with legacy analog radios, allowing you to easily and effectively migrate to a digital network. Rather than wholesale change, the DRG100 allows you to make the transition to digital in stages, without losing connectivity and functionality. Moving from analog to digital has never been easier. As a company grows and expands its fleet of devices, radio equipment tends to consist of a number of different devices. Adding new users to the network or replacing damaged equipment can lead to a varied cache of radios from a range of manufacturers. In this scenario, complications can arise about the compatibility of one device’s features with another. However, RoIP allows the interconnection of a mixture of radio types. RoIP for digital radio can bring together the various devices, allowing you access to their features and communicate with all users. It also means you are not limited to a certain range when you are expanding your device population, allowing you to choose the radio manufacturer that offers the functions you need. A RoIP gateway can be added to boost interoperability, allowing your network to access innovative design features, such as location services. 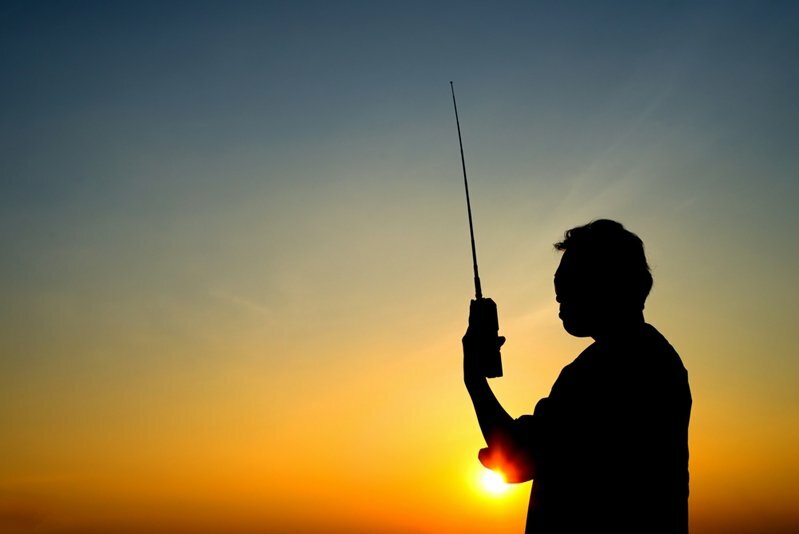 If your organization is ready to reap the cost-saving, interoperability-boosting benefits of Radio over IP, make sure you talk to the experts in the field. Contact Omnitronics today to find out how RoIP can help you.